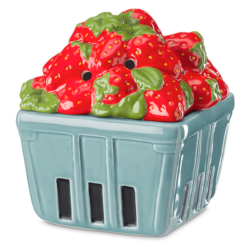 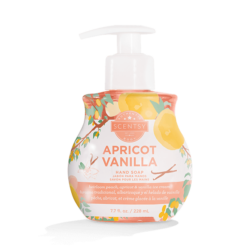 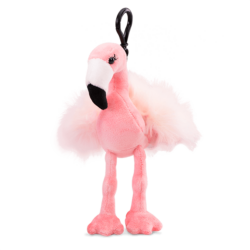 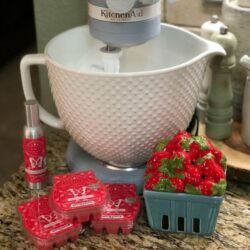 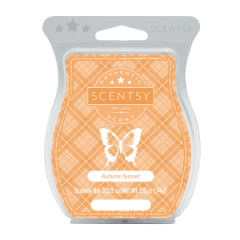 Scentsy August 2018 Scent of the Month. Made of high-quality paraffin wax for long-lasting fragrance, Alpine Meadow Scentsy Bars are composed of eight break-apart cubes designed to use with any Scentsy Warmer. 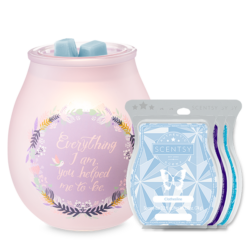 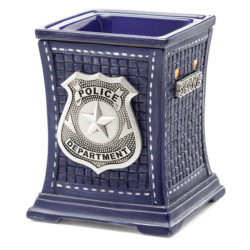 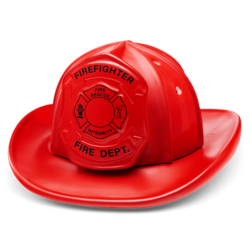 Pair with the New Explore Dream Discover Mug candle warmer. 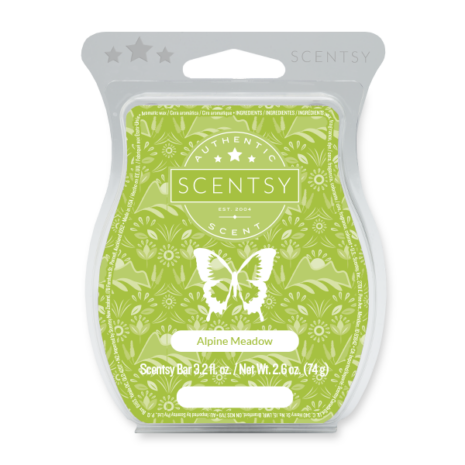 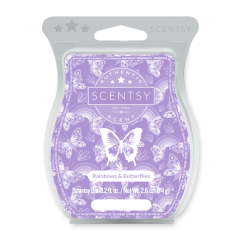 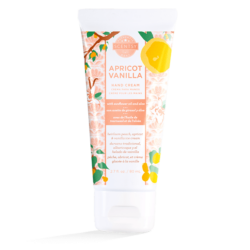 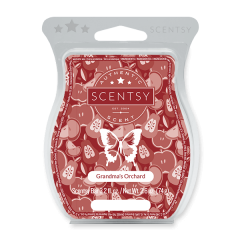 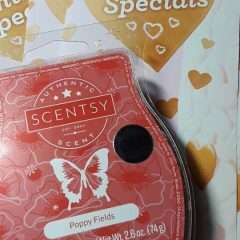 Brand New for August of 2018 is the Scent of The Month Alpine Meadow Scentsy Bar. 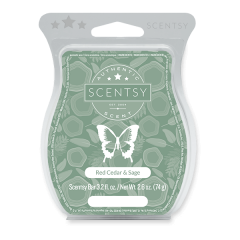 Wander through an expanse of wild red berries, lemon and dewy greens. This is a nice strong scent!